We enjoyed our New Year's Eve dinner! From when we walked in the door the service was absolutely brilliant, went for our meal and the service Molly gave us was out off this world. Molly was very helpful and pleasant. Thank you for making my birthday a wonderful day! Great staff and delicious food at the Grosvenor Casino.... Thank you for helping to make my birthday great! Disappointed that not all menu items were available, otherwise good. Very good food at the Grosvenor in Nottingham. Good service and good value. All staff were extremely friendly, food was very good. The room and tables were dressed very nice for Valentines day. Never having been to a casino before a manager gave us the guided tour. Over all very nice new experience. Chatted to more staff on way out, so polite! Thanks! Genuinely one of the best meals and experiences in recent times, not to mention value for money. Arrived at 7 and greeted by pleasant staff who were attentive throughout the night with the added bonus of being able to have a small flutter in the Grosvenor Casino once we had eaten, which also supply's free beverages (non alcoholic) while on the gambling floor. THINK 25 - Please be prepared to show ID when entering the Casino if you look under the age of 25. 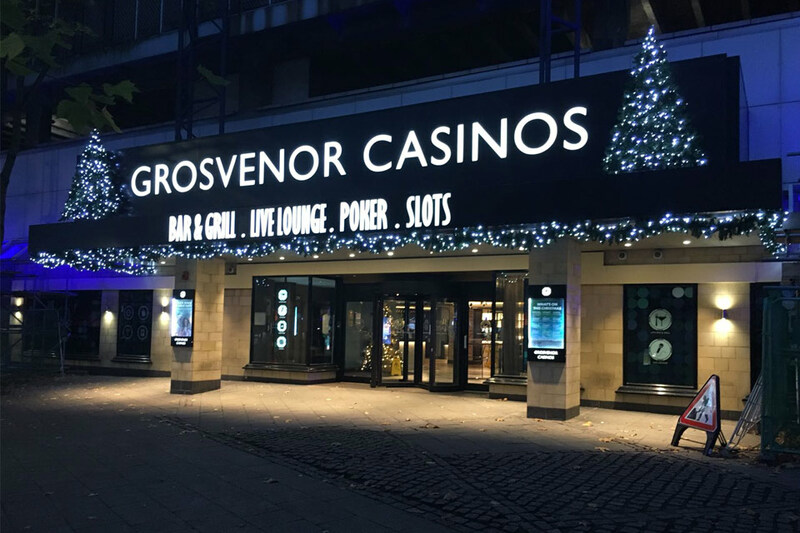 Situated on the busy Maid Marian Way, the main road in and out of Nottingham, the Grosvenor Casino’s bar and restaurant are perfectly located for those spending a day or night out in the city centre. 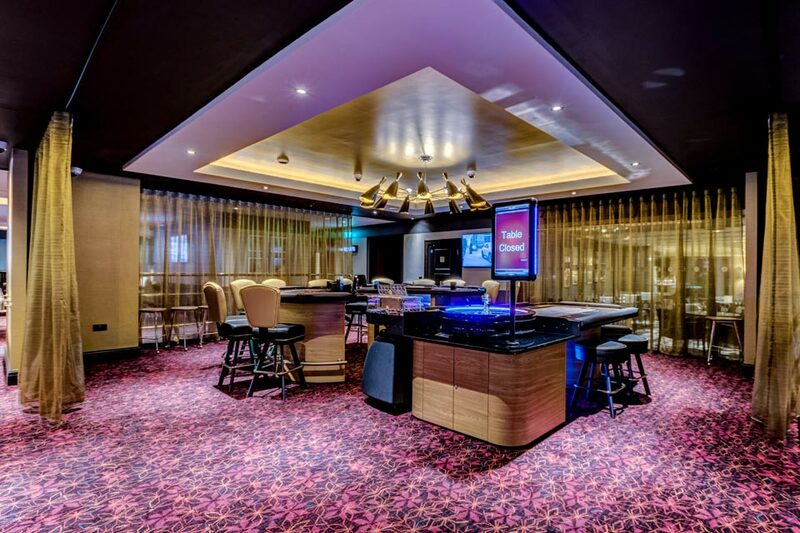 The casino itself is just a short walk from the most popular clubs and bars in the city, as well as being only five minutes from the train station and main shopping outlets in Nottingham. 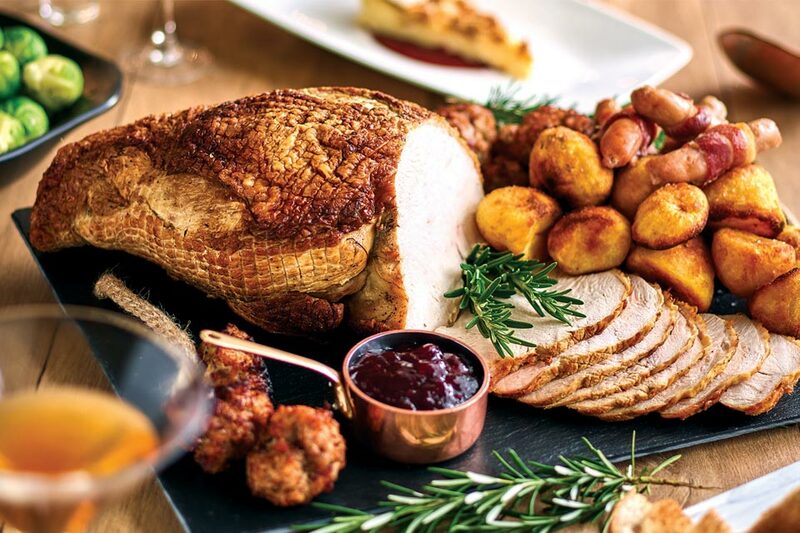 Set within the hustle and bustle of a 24 hour casino, the Grosvenor’s restaurant and bar are lively and entertaining venues for a meal, making them perfect for any celebration no matter whether that’s a birthday, work do, or you just got lucky at the poker table! 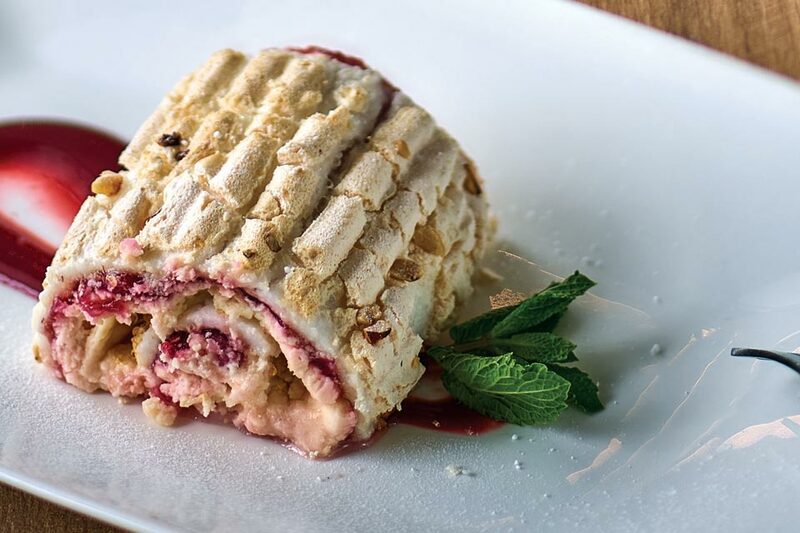 The close vicinity of slot machines, roulette tables and poker rooms make for an electric atmosphere in the restaurant, with the sights and sounds of the casino providing a unique backdrop to your meal. 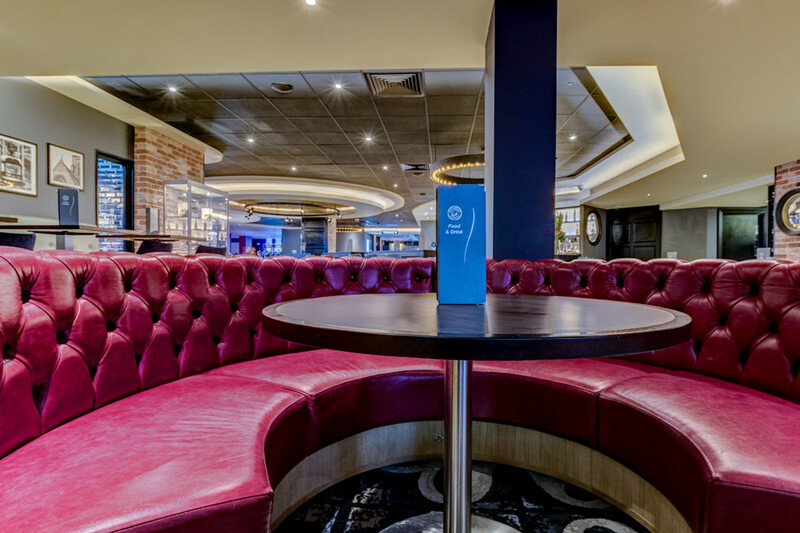 Modern décor and comfy furnishings allow visitors to relax and enjoy the large sports and entertaining screens whilst grabbing a drink or bite to eat. 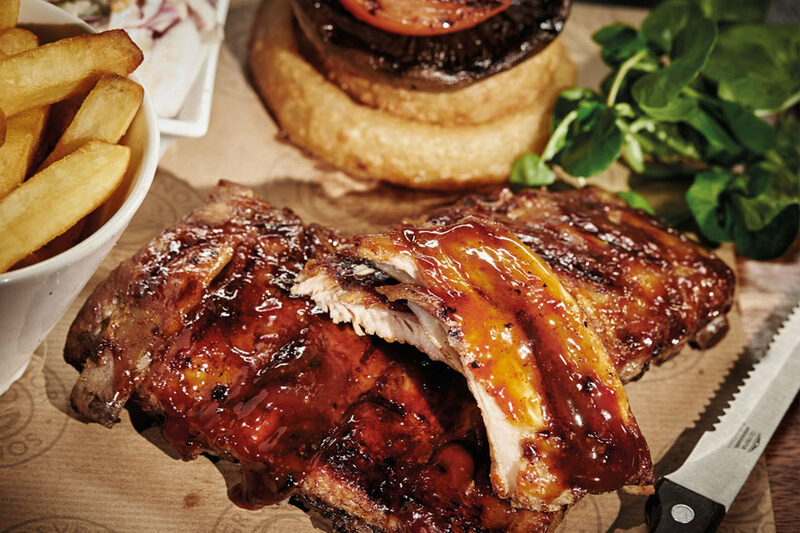 The hand-picked menu features a wide variety of classic English and American classic grills, with a handful of delicious loaded sandwiches, burgers and hot dogs thrown in for good measure. 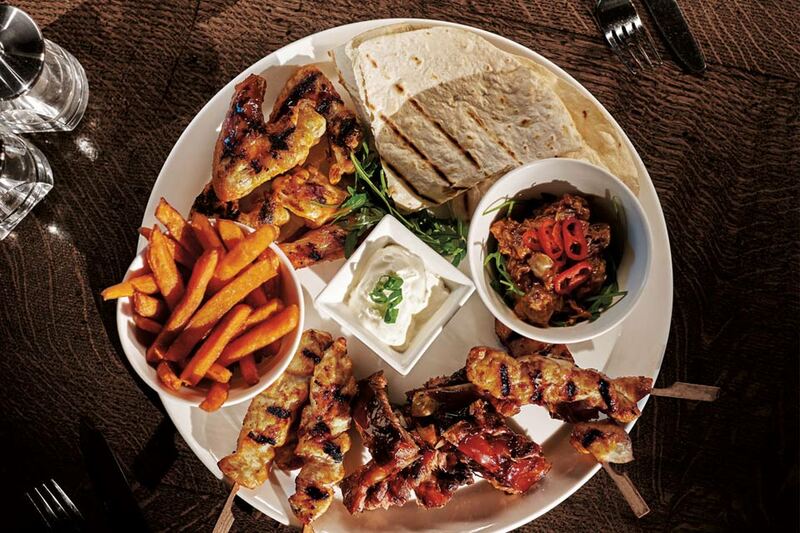 Particular highlights include the Morrocan Spiced Chicken Breast or the Grosvenor Premiere Burger, 2 patties served with Chilli Con Carne and BBQ sauce. 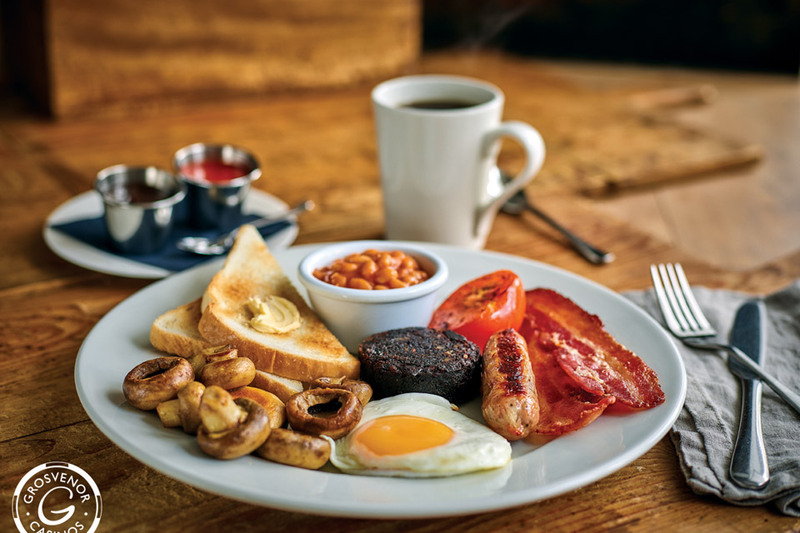 A selection of hot and cold breakfasts are also available from the bar for those enjoying the casino’s facilities into the early hours, and a set two or three course menu is on offer for parties. 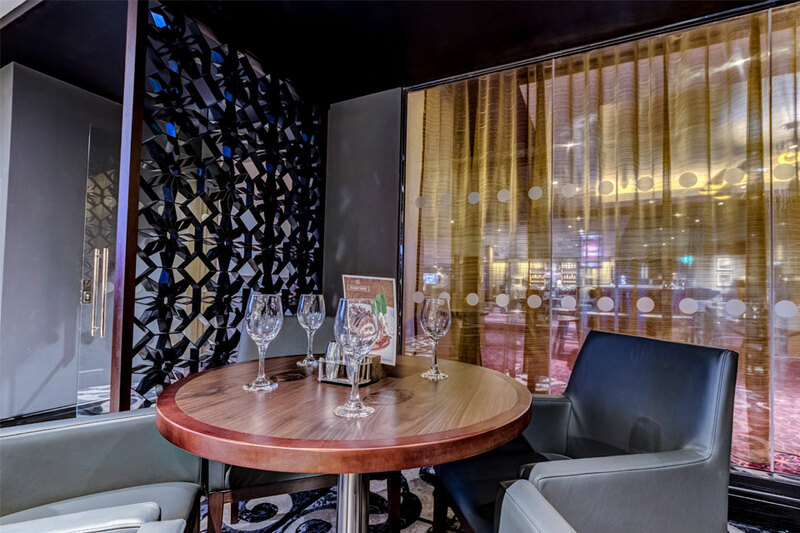 The restaurant and bar at the Grosvenor in Nottingham is an ideal venue to compliment your night out or to celebrate a special occasion. 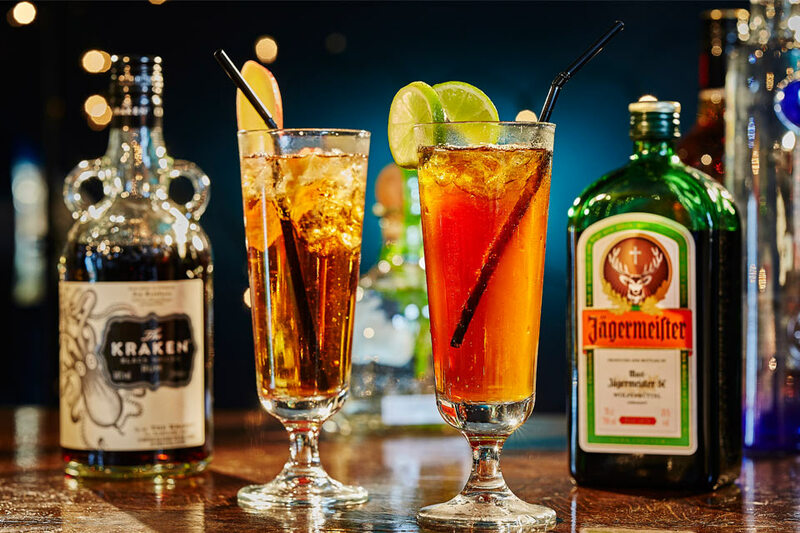 Combine a fantastic value meal with an exhilarating evening enjoying the casino’s many table game and slot machines, or take advantage or the spacious and comfy bar area which hosts and range of cocktails and on-tap drinks. Open throughout the day and into the early hours, the restaurant and bar are a fantastic location for both locals and visitors to Nottingham alike.